Lightspeed Aviation Foundation launched the Growth Initiative in April of 2018. The hope was to explore using the incentive of a Zulu 3 headset as a way to attract and retain bright, young pilots into basic and advanced flight training. 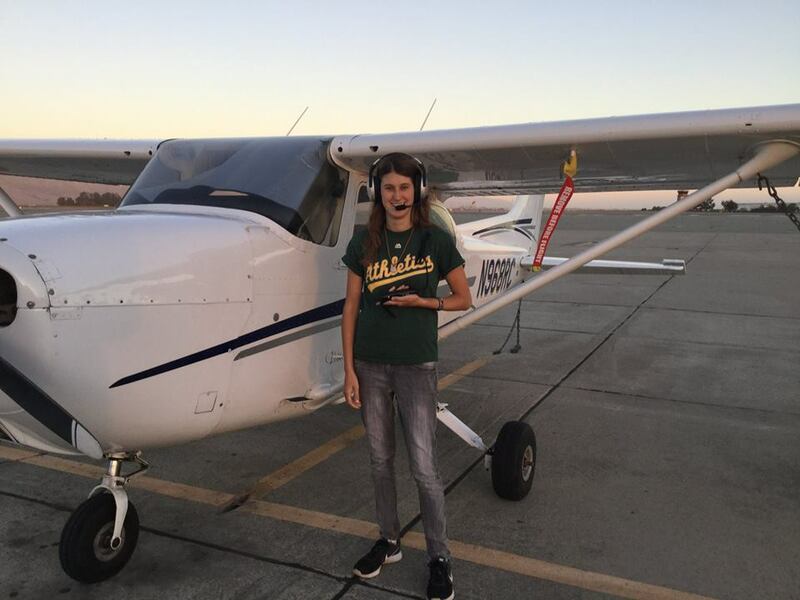 By partnering with several organizations including AOPA, the 99’s, the Whirly Girls, RAAus (Australia) and others, Lightspeed Aviation was able to donate over $60,000 worth of headsets to deserving, young student pilots. For 2019, the focus remains on helping equip more new pilots as they begin their training in the general aviation field. Lightspeed Aviation is excited to announce a new partnership with EAA that will equip winners of the Ray Aviation Scholarship with Zulu 3 headsets. 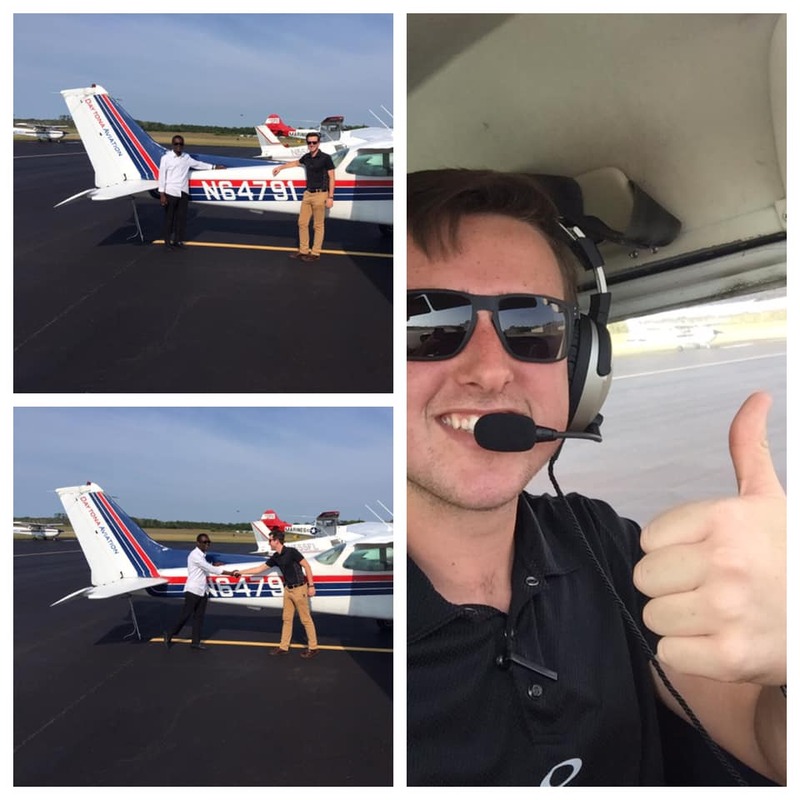 The Ray Foundation has provided $1 million to EAA to fund these scholarships for up to 100 young people, as the program seeks to improve the flight training success rate from the current 20 percent level to 80 percent for those participating in the scholarship program. Scholarship participants will be documenting their progress on social media so be sure to follow Lightspeed Aviation Foundation on Facebook. 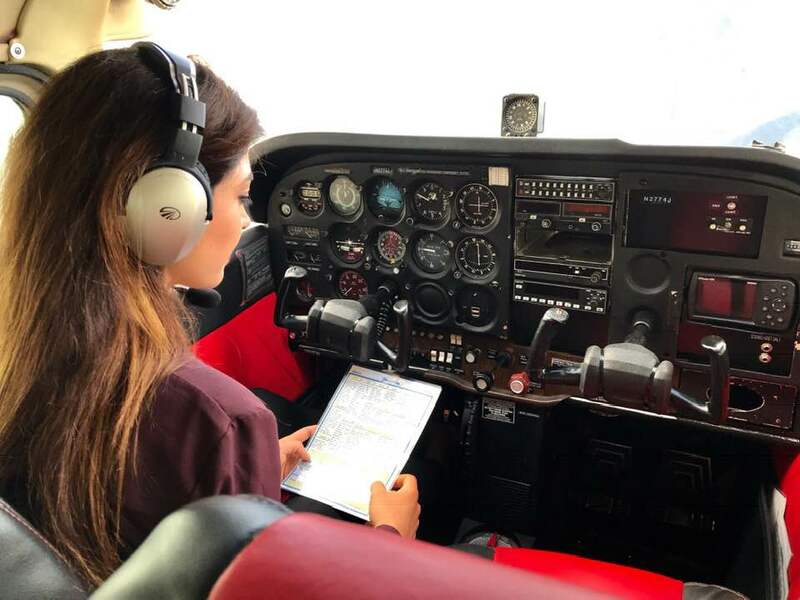 Lightspeed Aviation is excited to continue it’s partnership with the Whirly Girls and the Ninety-Nines as they continue to provide scholarships for women in aviation.